He’s young and he’s done everything right. The right entertainment attorneys, the right label, and the right songs. “Rock Steady” from his next album is a winner. And he was a hell of a nice LA. 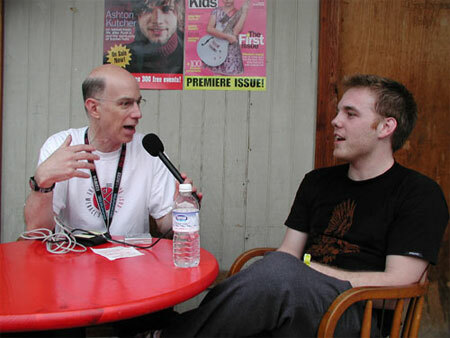 Boy (that’s Louisiana) when we interviewed him.